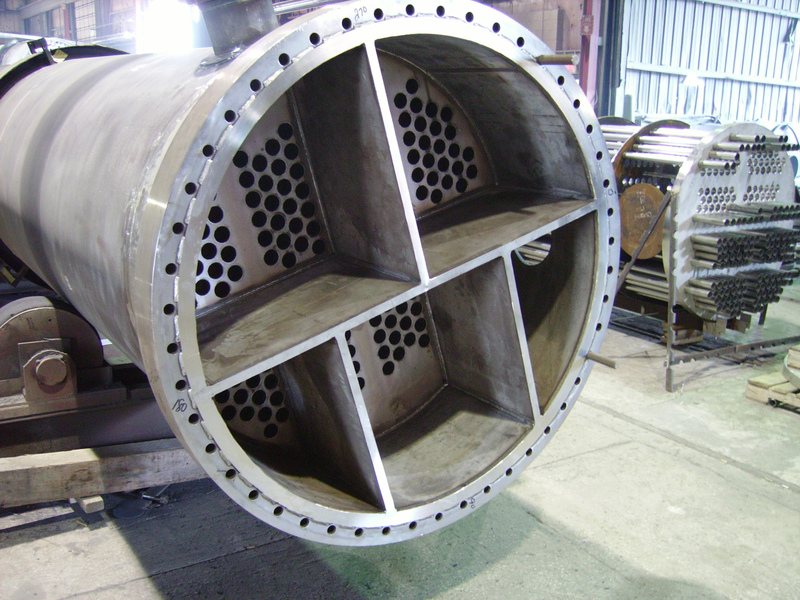 Mason Manufacturing specializes in providing qualified custom fabrication of shell and tube heat exchangers that conform to customer specifications, applicable codes and standards (ASME, TEMA) and accepted industry standards. As a heat exchanger manufacturer, Mason consistently delivers with competitive pricing and dependable, on time delivery. 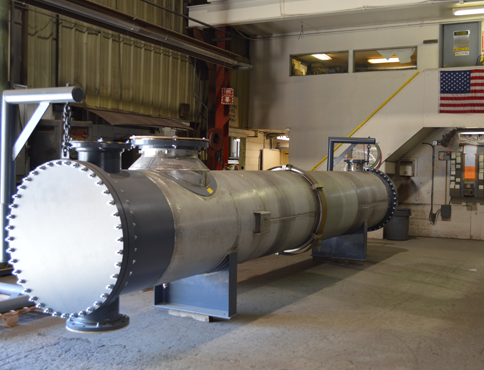 Mason is capable of fabricating both large and small shell and tube heat exchangers – from three inches to fifteen feet in diameter and weighing up to 320,000 pounds. The Company is experienced in all TEMA types and fabricates to B,C and R TEMA classes. End user customers and their engineering consulting firms work with Mason engineers to clarify component options including tubes (size, spacing, type, including U tubes), floating heads vs. fixed heads, expansion joints, lined vs. unlined flanges. Mason is experienced working with a wide variety of materials, including stainless steels, duplex stainless, carbon steel, and a variety of nickel alloy steels including Hastelloy®, Inconel®, Monel® and Clad materials, for our shell and tube heat exchangers. 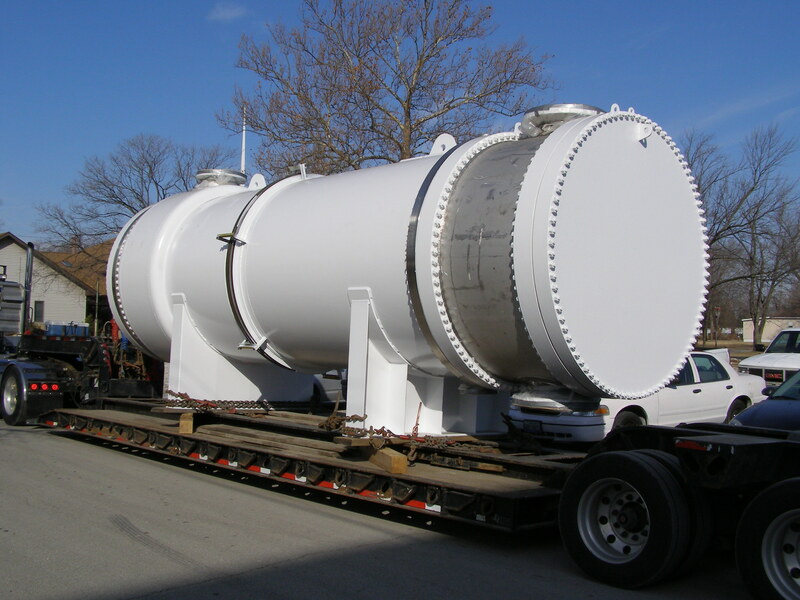 All shell and tube heat exchangers are tracked through the Company’s Quality Control Program to ensure conformity to specifications and for on time delivery. Customers from a broad variety of old and new industrial processing sectors depend on the quality of Mason’s work. In recent years, Mason has had a substantial role in developing sector capacity with renewable energy heat exchangers and pressure vessels.